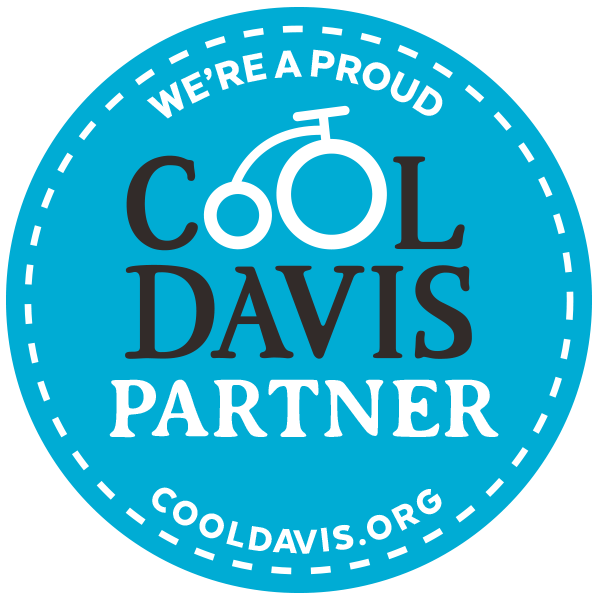 Cool Davis works with the City of Davis closely. For more information, see our Mission and Goals page, the City Sustainability Program, and the Davis-Climate Action and Adaptation Plan. Find out more about how to become a partner. MAK Design and Build ("MAK Design Build Joins Cool Davis)"
Sign up to become a partner.